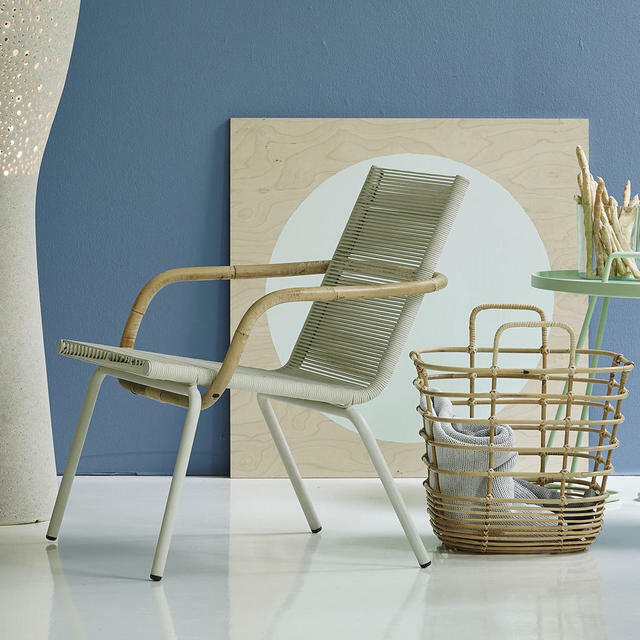 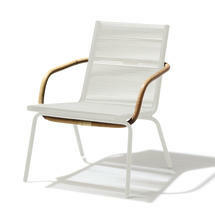 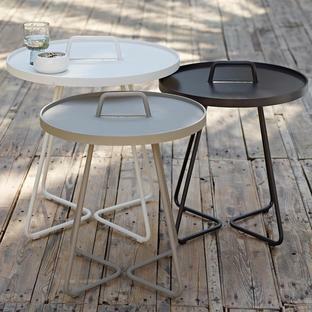 A great chair to bring light and air from your outdoor space into your interior space. The Danish design duo Foersom & Hiort-Lorenzen have created this beautiful lounge version of the Sidd dining chair. The Sidd lounge chair has a light look and with a great comfort level. 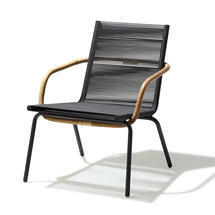 It is great chair to bring light and air from your outdoor space into your interior space, to give a seamless transition. 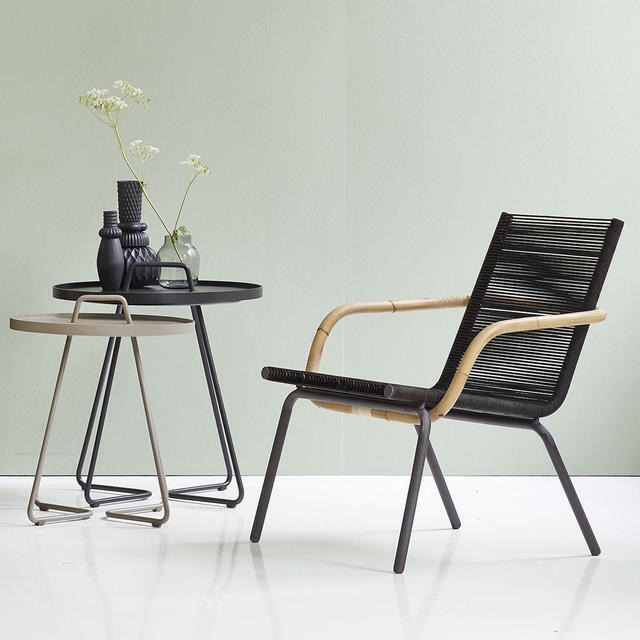 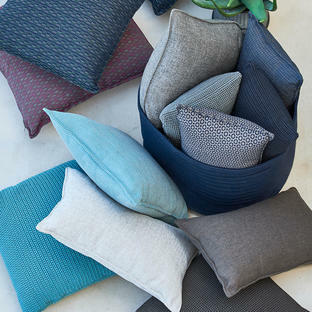 It is the perfect contemporary relaxed chair for conservatories, orangeries, garden rooms or spaces where your indoor living and outdoor spaces merge. 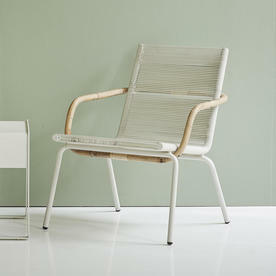 The lounge chair is built on a steel frame and is available in brown or white, with brown or white fibre rope. 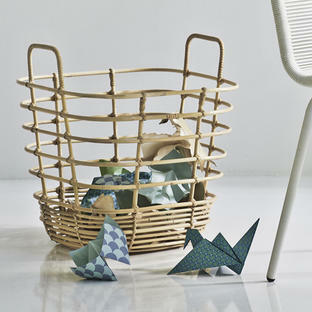 The beautiful curve of the rattan wraps seamlessly round the back of the chair to create elegant arm rests. 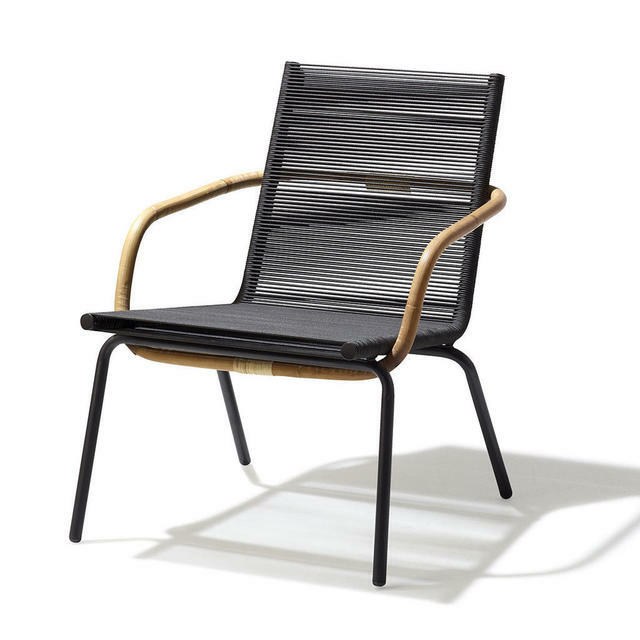 Sidd lounge chair is made on a steel frame with Cane-line Rope fibre, with rattan detailing.